The Gawler Community Plan 2017-2027 is our community’s highest level strategic document and a reflection of our future aspirations for Gawler. It is an evolving and living document, meant to be used at all levels of the Town of Gawler and informed by ongoing community consultation. 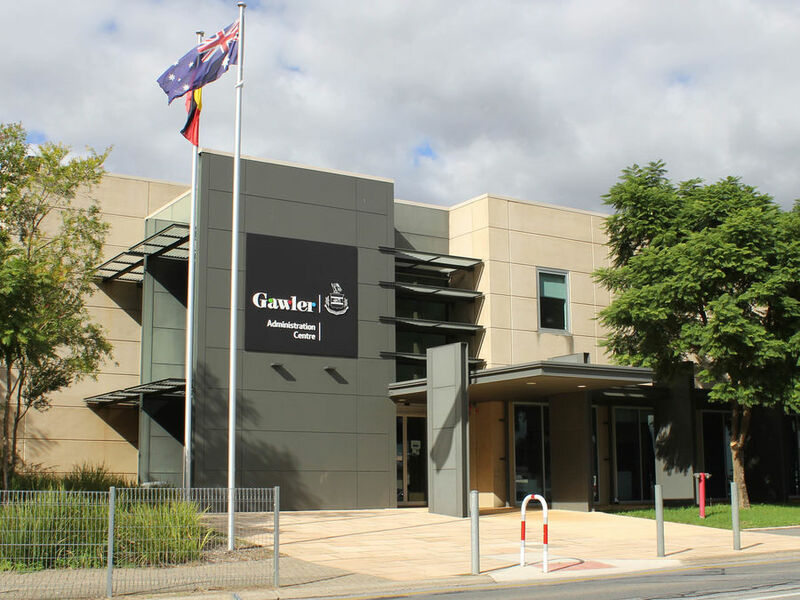 As Gawler continues to grow, documents such as the Community Plan will be crucial to enable our community and Council to be focused on maintaining our fundamental vision for Gawler which is ‘A liveable, cohesive, active, innovative and sustainable community’.